Vintage Charts…how to use them. 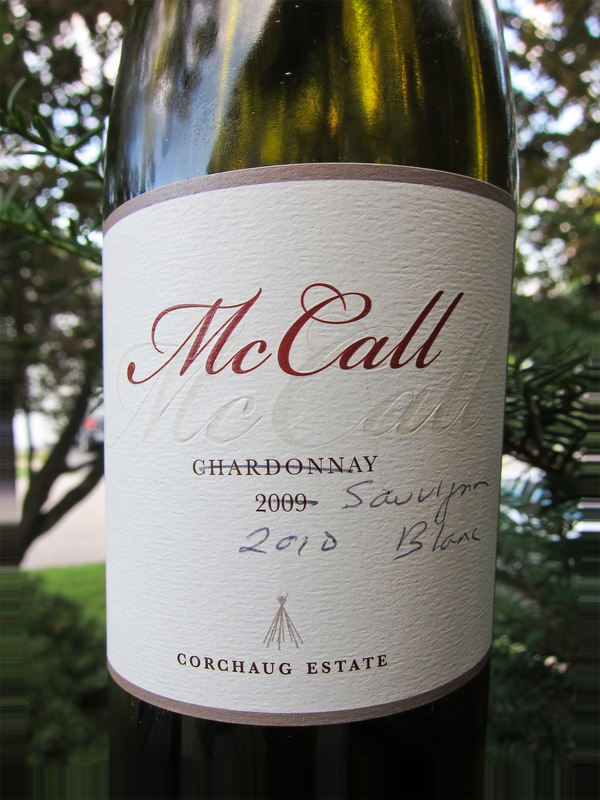 Many of us believe that the best wine is the highest rated wine…not necessarily true.. 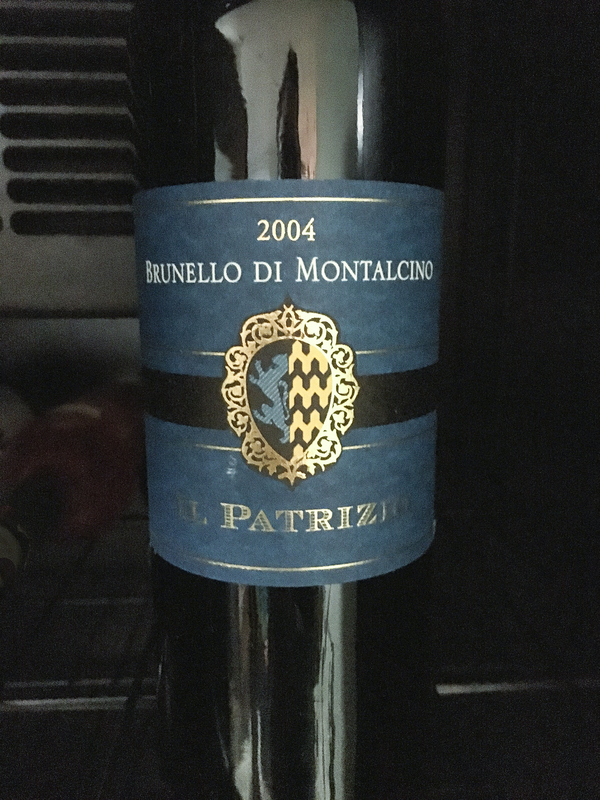 Hold (cellar)– This wine is not really ready to drink. 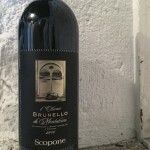 It will probably be very tannic and require some aging. If you do want to drink it now you should open it up and decant it (pour it into a larger container and swirl it around) then wait a few hours before serving it. This helps the wine soften and open up. Drink– no explanation needed here. Drink/Hold– Gets a little more complicated. 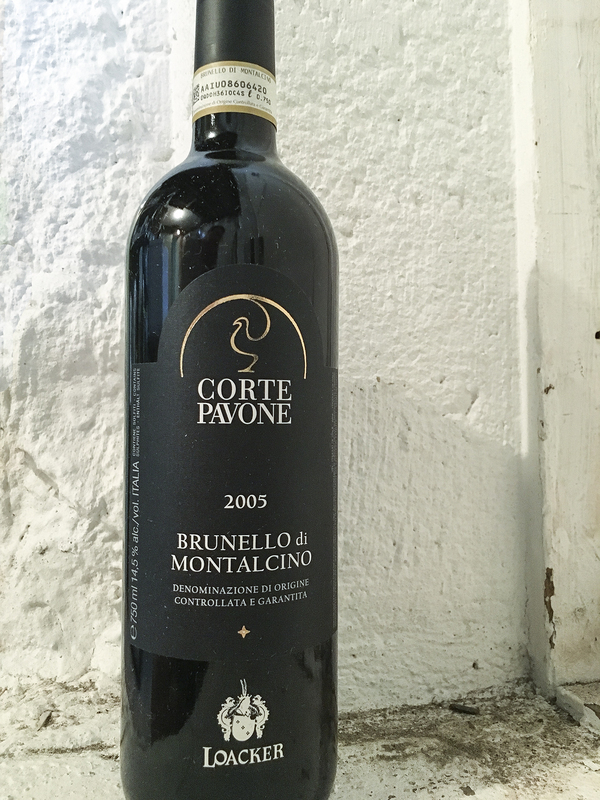 Whether it will drink well right now depends on the producer, where the grapes were grown and what the weather conditions were like that year. 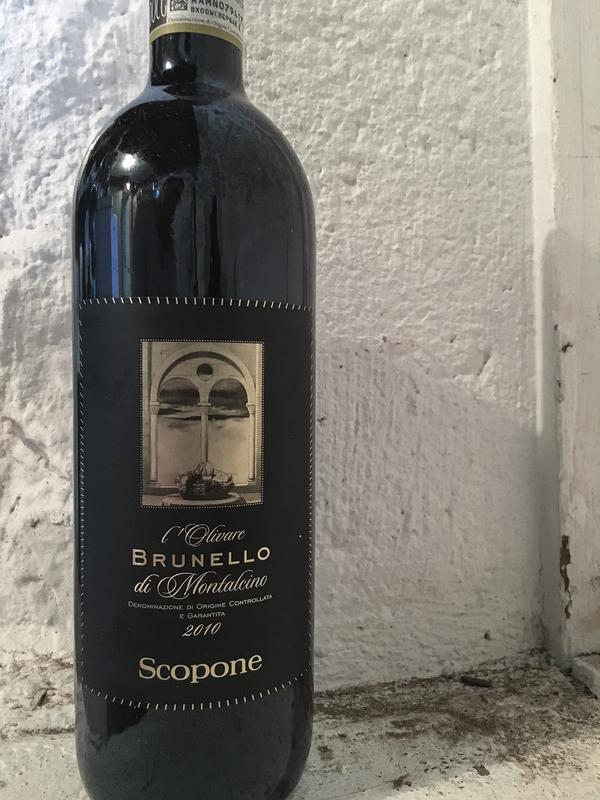 A real world example using a Wine Spectator vintage chart (app) for one of the greats- Brunello di Montalcino from Tuscany, Italy. 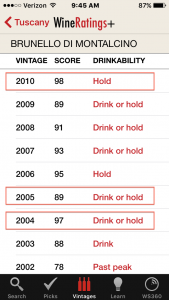 Looking at the chart for the highest rated wine, would indicate that you should buy the 2010. 2010 produced some amazing wines and they are well priced BUT they really aren’t ready (see Hold above). If you want to hold this wine for 5-10 years this would be a great purchase. 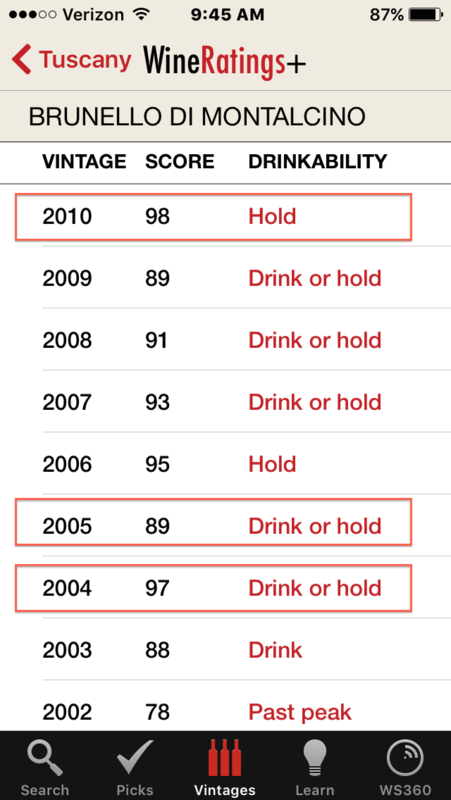 For a splurge and drinking now, the next highest rated would be 2004. This is what you want! 2004 was an excellent vintage for this wine and they are perfect right now. They may be a little difficult to find and a little pricey, but the search is worth it. For value drinking you will need to stay away from the top rated vintages. A good strategy is to look at wines that fall in between 2 great vintages. 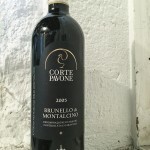 2005 was between the high rated vintages of 2004 and 2006. This is what the wine pros buy because they are more readily available and the best buy. To celebrate July 4th, or any hot summer day, I recommend drinking American beer/wine. Our economy needs it! 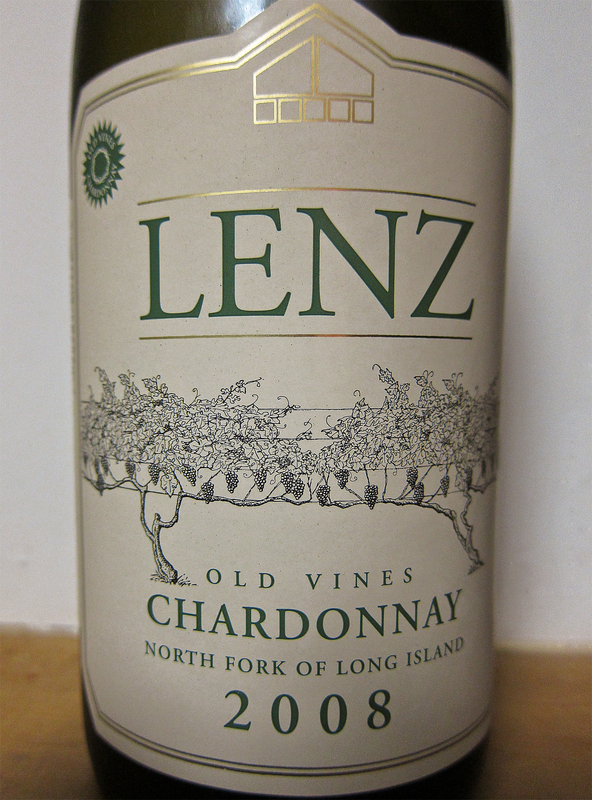 Here are a few of my “local favorites”; all wines from the North Fork of Long Island, New York. The wine had just been bottled and they didn’t have labels yet but I convinced the winemaker to let me buy it. 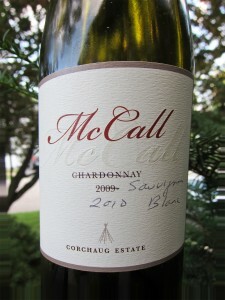 He improvised and “created” a label from an existing Chardonnay label. Gotta love it. Drinks like a glass of Summer! Shinn is working toward becoming the first Long Island winery to be certified Organic. 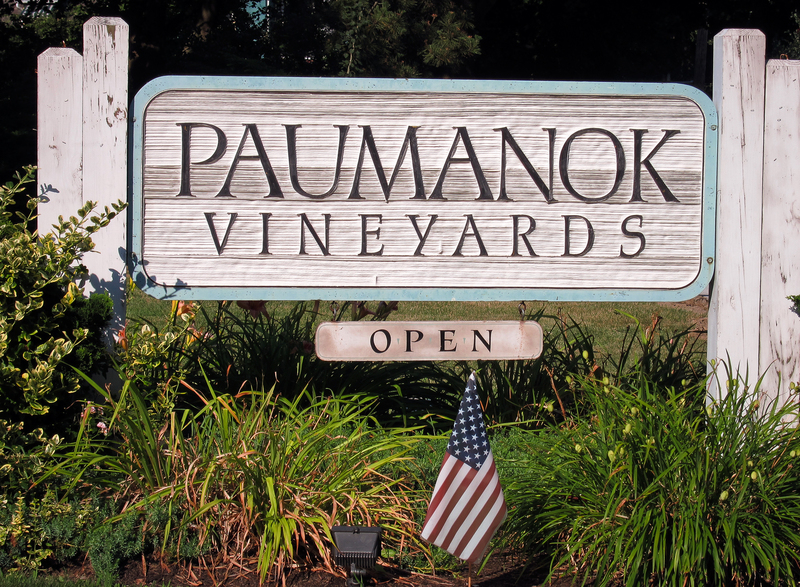 They are doing all the right things, in the vineyard, and in the production of their wines. 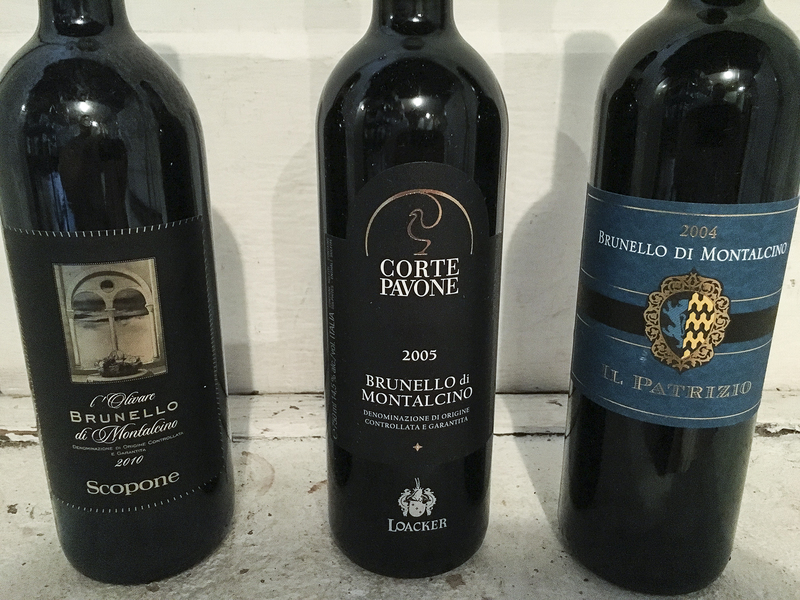 A note of caution: The North Fork of Long Island isn’t well known for making great wines, but they do, and they often sell out of everything they make. 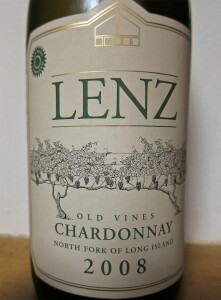 However, Long Island has difficult growing conditions for wine grapes and the wine quality can vary from year to year. The wines that I tasted with the producers and am drinking now are from 2007/2010 vintages which were both excellent. Some are still available in stores. The latest vintage, 2011 was NOT a year that I can recommend yet as I have heard that it was a difficult vintage (Hurricane Irene) and I have not tried any of them. How long do wine or foods last? 100+ degree wine…Pinot Grigio IS THE definitive summer sipper.